It seems like our actresses have made a mission to crash the concept that women who smoke are ‘characterless’, because of course, smoking kills men’s lungs and women’s character. When Mahira Khan’s pictures while smoking alongside Bollywood actor Ranbir Kapoor went viral on social media, the male chauvinists bashed the starlet for being herself. But luckily, there were many people on the internet, which included the majority of celebrities, who showed support to Mahira Khan and tried to address that smoking is something very personal and we are nobody to criticize her. Read Also: Mahira Khan ‘Caught’ Smoking, Again! 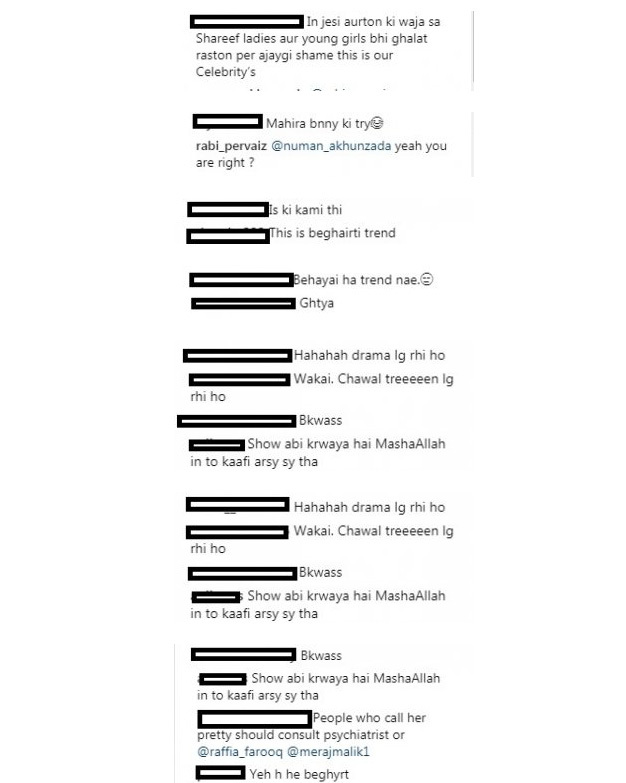 When Mahira Khan was wrongly abused because of her snaps TWICE, it seems like the Pakistani actresses are trying to break this taboo by doing just what is least expected from them. Last week, the Baaghi star Saba Qamar posted a picture on her Instagram account with a lit cigarette in her mouth, sending the message that smoking is injurious to all, not only women. 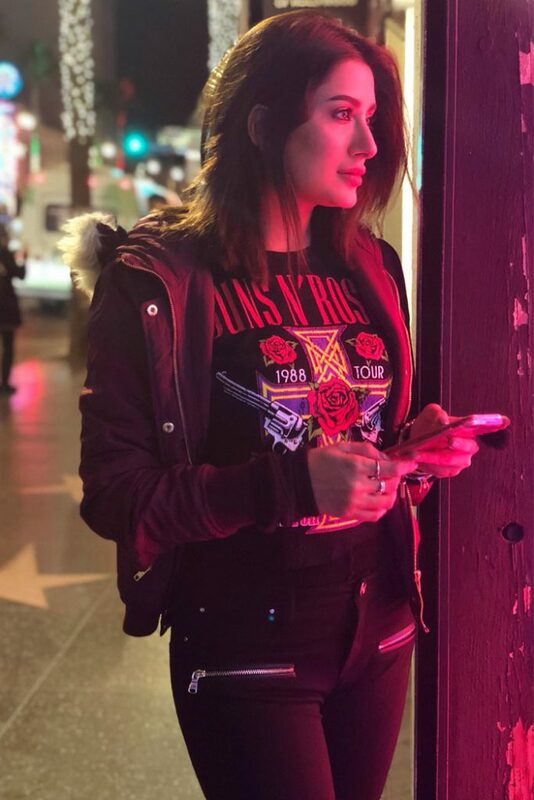 And today, we saw a Mehwish Hayat picture in which she is seen smoking. As usual, the internet threw its barbs at Mehwish Hayat as well because we just can not tolerate a woman to smoke in public.